Laser Marketing - Laser Marketing. Spend Less, Sell More. Exclusive, fresh consumer Leads in all verticals for just $3! Exclusive, Fresh Leads with consumers that Opt-in for a phone call from you about your offer for just $3 each! You get all of their contact information, and we will optimize your Leads by giving you more of the people that are the most likely to buy! Search Engine Optimization that is Guaranteed! Search Engine Optimization means that when your prospects are searching for you on Google, etc, your company shows up. People see the link to your website, click through and call you, make a purchase or fill out a form. With our service, your ranking will constantly improve, getting your website more visibility and traffic starting in just a couple of weeks, not months! Only $100 per month, per keyword that you want people to find you with! Exclusive Internet Search Leads for B2B or B2C. You get Leads of people searching for what you do for less than you would typically pay just for one or two clicks! When someone searches for the keywords that tells us they are looking for your service, we identify them, verify you can legally call them and send you all of their contact information. It's like having a website that converts over 50% of it's traffic into Leads! 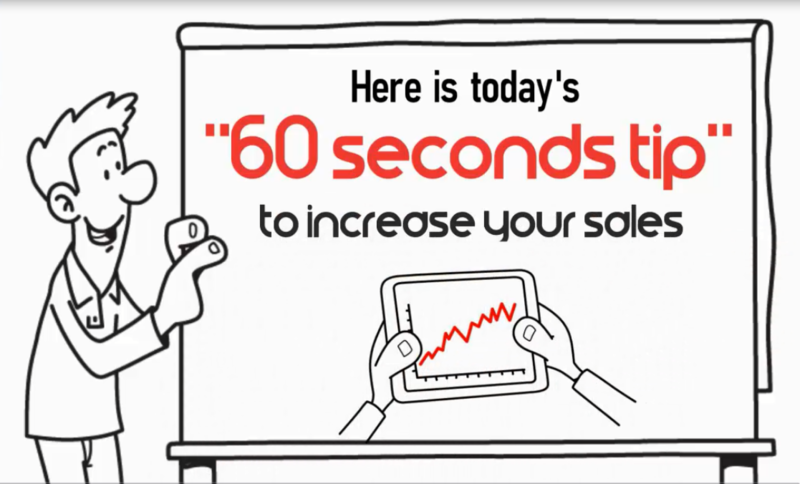 Custom Explainer Whiteboard Videos for less! You can get a custom whiteboard video made including scripts, background music or celebrity impersonation voiceover for less than you would think! You can use them to explain concepts or make your sales presentation for you! Exclusive Insurance Leads and Warm Transfers! Don't overpay for shared Insurance Leads when you can get Fresh, Exclusive Insurance Leads for just $3 and Final Expense Warm Transfers for just $15 each. Our Exclusive Insurance Leads and Warm Transfers are proven to work for agents doing telesales as well as local appointments!